Denver, CO - June 13, 2017 -- Trust Company of America (“TCA”), the largest independent provider of integrated technology, custody and practice management support for registered investment advisors (RIAs), announced it has formed a strategic relationship with Millennium Trust Company® (“MTC”), the industry’s leading custodian for alternative assets, to provide alternative asset custody in taxable portfolios for its advisors. Previously, TCA advisors could only hold alternative assets in clients’ tax-advantaged portfolios on the TCA platform. With this partnership, TCA advisors can now custody clients’ alternative assets for taxable portfolios as well. 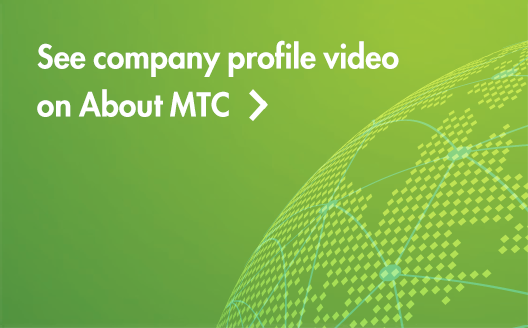 Alternative assets held at MTC are seamlessly linked to the client’s TCA accounts so that advisors and their clients can see descriptions of the positions, the number of shares held, the total market value of the position and the last valuation date. As a result of the collaboration, TCA advisors are now able to custody public non-traded REITs, hedge funds, private equity/debt, commodities/future and marketplace loans at MTC. TCA advisors are provided with a dedicated MTC relationship management team who will support them with streamlined account processing, account management tools and assistance to integrate any alternative assets into their portfolio. 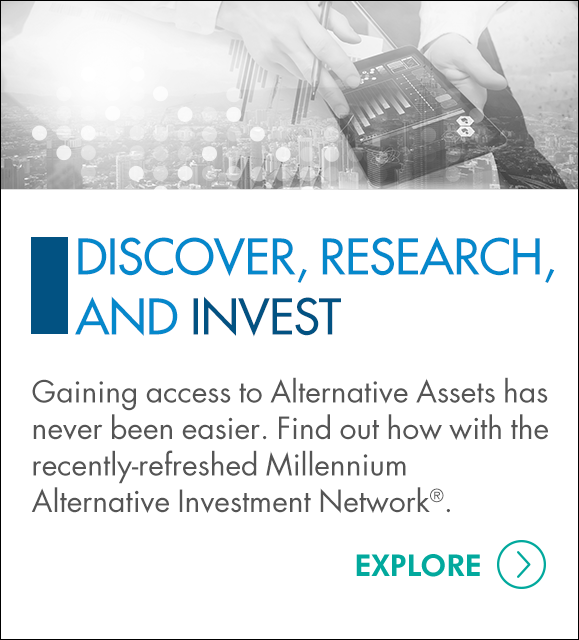 In addition, TCA advisors also have access to the Millennium Alternative Investment Network®, which provides advisors with an efficient way to research and access new alternative investment opportunities. For more information about the partnership, please visit www.mtrustcompany.com/tca or contact your TCA relationship manager. Since 1972, Trust Company of America (TCA) has been a champion of Registered Investment Advisors, dedicated to helping them realize their full potential. TCA is the only independent RIA custodian offering fully integrated real-time technology, consultative services and back office support built exclusively for RIAs. TCA partners with advisors to provide them the technology and support they need to manage their practices and clients' financial futures. Learn more at www.trustamerica.com. Millennium Trust Company is a leading provider of specialized custody solutions for IRA rollovers, alternative assets, and funds, encompassing both alternative and traditional assets. Millennium Trust performs the duties of a directed custodian, and as such, does not provide due diligence to third parties on prospective investments, platforms, sponsors or service providers does not sell investments or provide any investment, legal or tax advice. Trust Company of America and Millennium Trust Company are not affiliated.